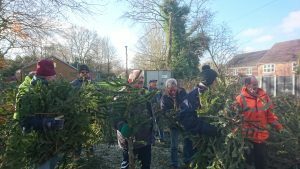 Christmas Tree Disposal – Over £800.00 raised! Wow! What a wonderful response! 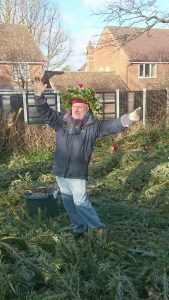 We raised £817.00 by collecting and recycling Christmas trees from Henfield and the surrounding villages. Thanks everybody! 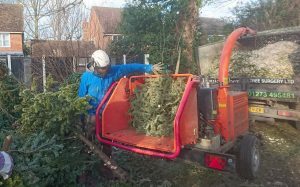 A truly huge vote of thanks to Adam Butler of Liquid Amber Tree Surgery – www.liquidambertreesurgery.co.uk. 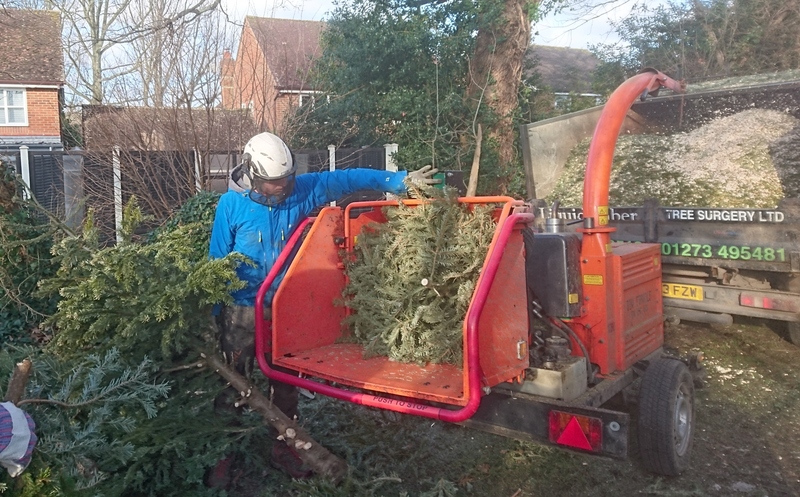 Thanks also to Henfield tradesman Tony Westwood and Andy Warren, a Director of Downs Southern Ltd – http://www.downssouthern.co.uk/ without whom we could never have collected the trees. 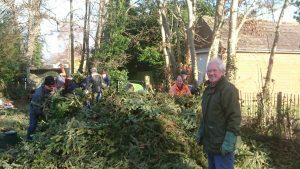 Then, once again a wonderful attendance by Henfield B-P Guild members at the Scout Field to feed 160 trees into the chipper – http://henfieldbpguild.btck.co.uk/. 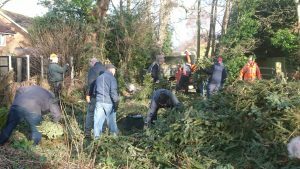 An amazing response and show of support from everyone, villagers, local businesses and Guildsmen alike…. Thank you all! The HSCC Building Appeal is now supported by The Rampion Fund at Sussex Community Foundation following a £50,000 award being granted…. Fantastic news! The construction start date draws ever closer.